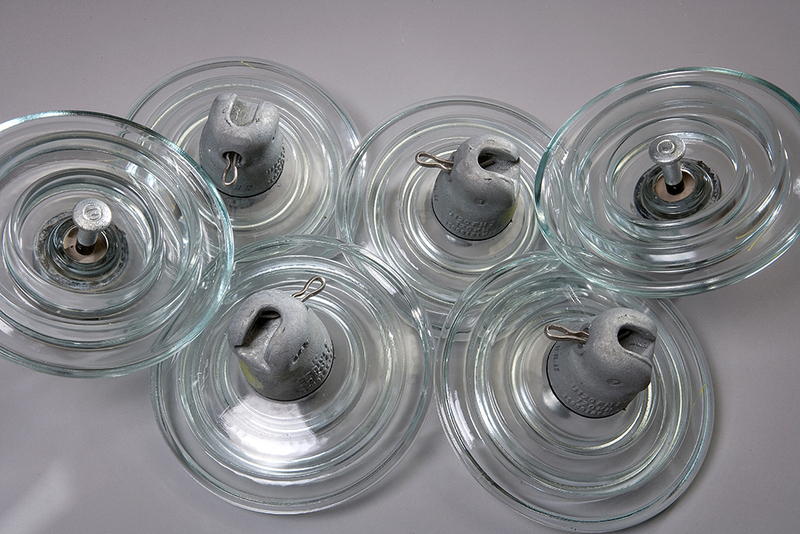 Suspension glass insulators are being used for overhead transmission and distribution lines. NTP Products has since 1961 been representing Sediver in Norway and their product portfolio. From the get go in 1961 until 2001, Sediver glass suspension insulators have been assembled by NTP Products in our plant in Norway. More than 14 million units have been supplied from this location. 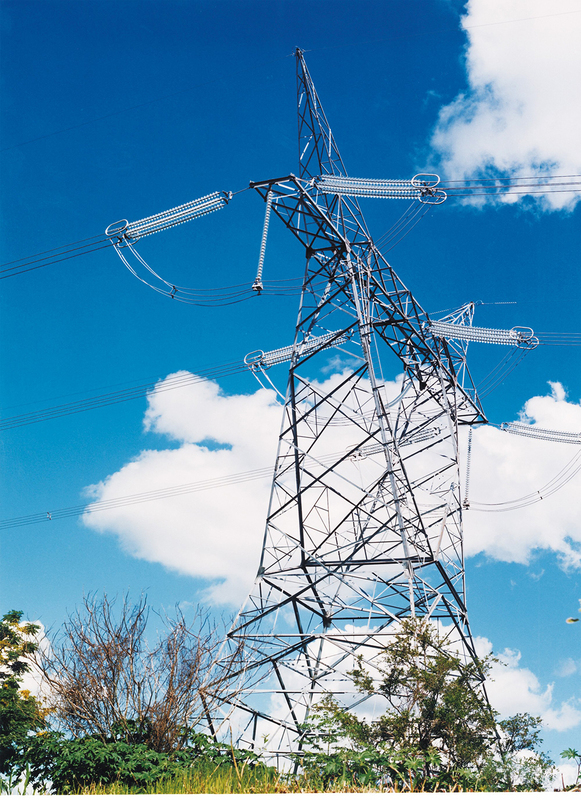 Since 2001, insulators have been made and supplied from Sediver Nusco plant, in Italy. 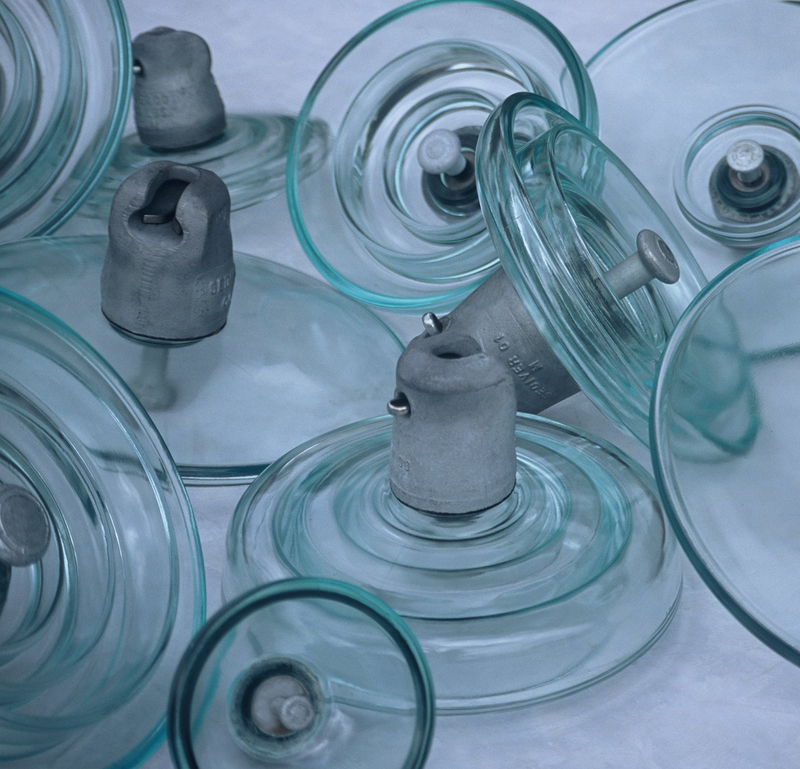 The majority of all glass suspension insulators installed in Norway, come from Sediver and NTP Products. Together with Sediver, experts and pioneers in glass insulation technology, we offer in-depth technical expertise and innovative products to our clients. Applicable standard is IEC but also BS and ANSI standards are available for AC and DC systems. Mechanical strength are classed from 40kN up to 760kN in several different dielectric shell profiles: Standard profile, fog type profile, open profile, spherical profile and external shed profile. Corrosion prevention sleeve: Pins that are hot-dip galvanized can be equipped with corrosion prevention sleeve made of highpurity zinc to prevent pin damage (corrosion) in severely corrosive marine and industrial atmospheres. All ferrous or forged metal parts are hot-dipped galvanized to a zinc thickness of 85/86µm. In severe atmospheres, were this may be insufficient, Sediver offers enhanced protection of the cap and the pin by increasing the zinc thickness to 110µm or even up to 125µm. Sedicoat© insulators are Sediver in-house coated toughened glass insulators. Different colours are available for this process and are offered for standard profile, fog profile and open profile dielectric shells from 70kN up to 550kN mechanical strength. In many cases of extreme pollution, it becomes necessary to wash traditional glass and porcelain insulators in order to reduce the risk of flashover. Some utilities tried composite in such conditions, however field experience clearly demonstrates that the benefit brought by composite insulators is often outweighed by difficulties in diagnostics, inspection and live line working. The hydrophobic behaviour of the coated surface helps mitigate extreme pollution problems by reducing wetting, dry band activity and leakage currents. This eliminates the need for periodic washing and the risk of polluted related flash-overs. Thanks to Sedicoat© solution, the inherent properties of toughened glass such as mechanical and electrical reliability and infallible visual inspection with no risk of puncture, are kept even in extreme pollution area. Toughened glass insulators indefinitely withstand the effects of time and the elements. Toughened glass insulators have a superior ability to endure mechanical and electrical overload condition.